Description: The publication presents the findings of the monitoring of the integrity of contracting authorities (public sector institutions) in the field of public procurement. Based on individual reports of auditing institutions in BiH and similar available backgrounds about the procurement procedures in the previous period, this publication describes the characteristic patterns of behavior in this field. The publication also lists irregular and illegal practices identified through the entire procurement cycle, from procurement planning, to the implementation of public procurement contracts, citing examples from audit reports that confirms such practices. 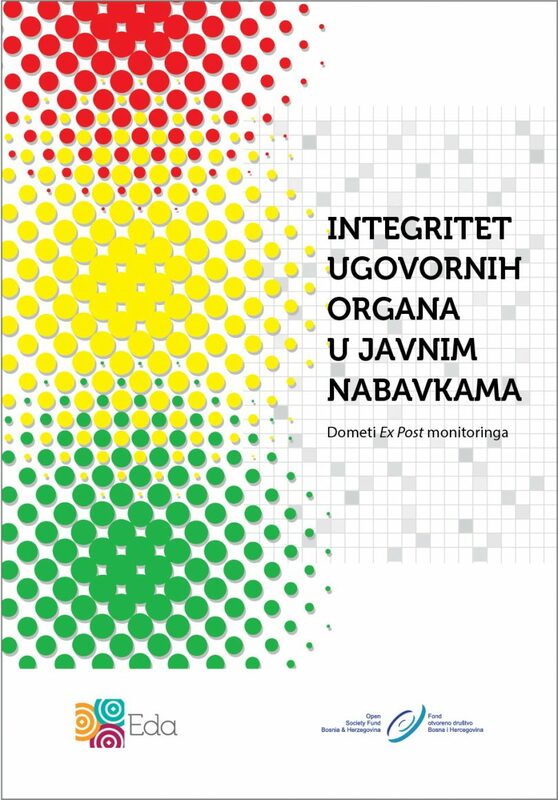 The publication was created within the project “Towards the integrity of contracting authorities in public procurement”, supported by the Open Society Fund BiH. The publication is available only in local language.